Spring is officially here, the weather is amazing in NYC and I am in love. 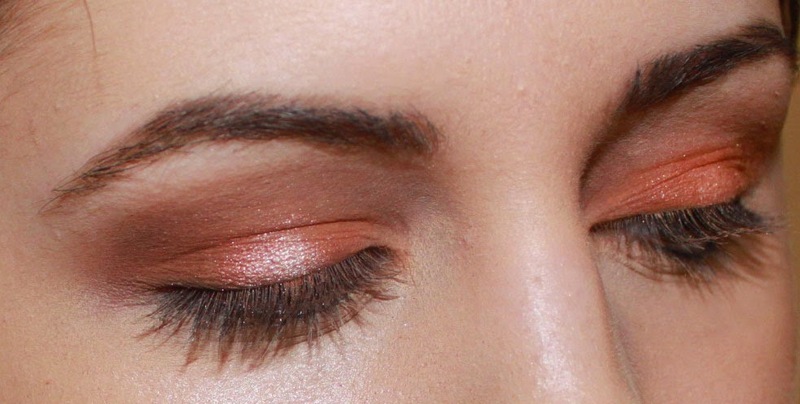 What better to start of the warm weather by a fresh and bold but yet day time appropriate makeup look. 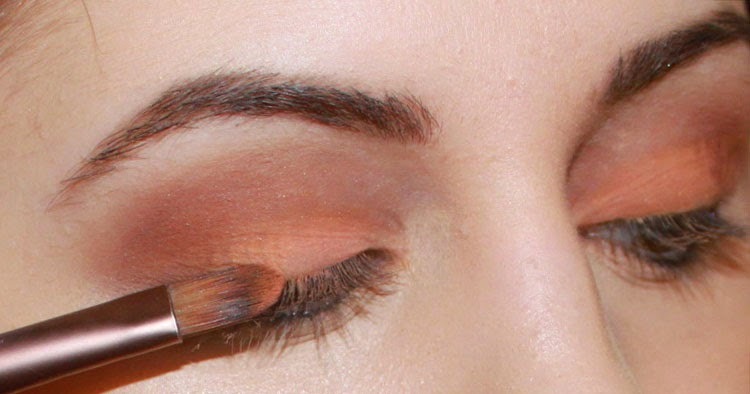 The eye makeup doesn’t require a lot of work and you can play around with the colors to your liking. I won’t give you all a long and boring introduction so lets get stared. All the products I mentioned will be listen down below. I went ahead and primed my eyes, set my foundation and concealer so I wont be showing that in this tutorial. After I applied my primer I took a small fluff brush and applied Mac’s “Soft Brown” all over my eyelid and onto my crease. Using this color as the base. Then I took the color “Saddle” applying it in my outer crease and blending it in. 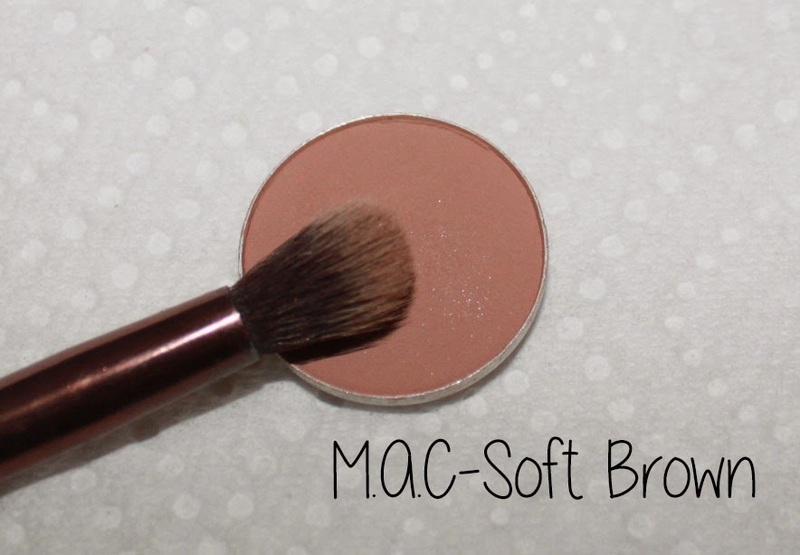 These two shades may be similar in color but we are going for a softer look on our lids. Since Saddle is a darker color it will give the eyes more depth. 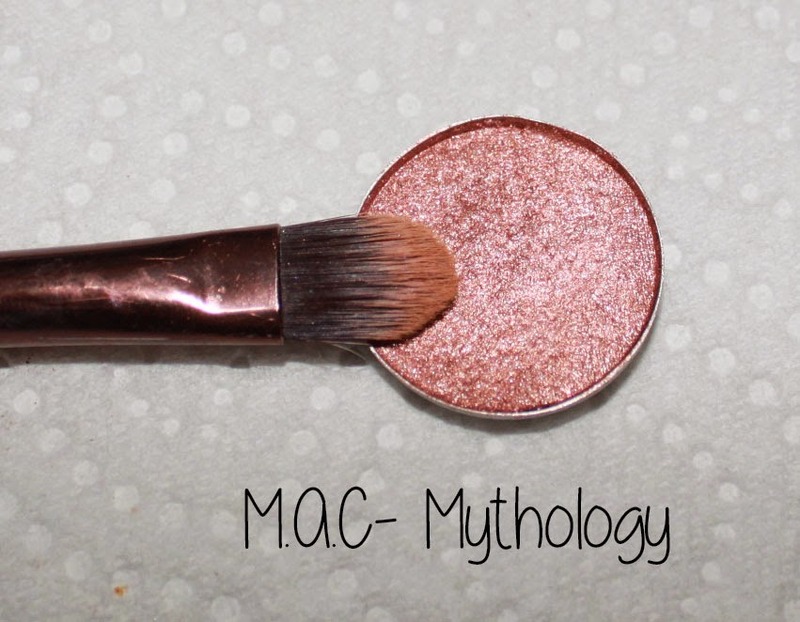 I took my M.A.C’s Fix plus, spraying it on the same exact brush and then applying the color “Mythology” on the center of my lid. Just Gently dabbing it on, this will add shine onto the lid. 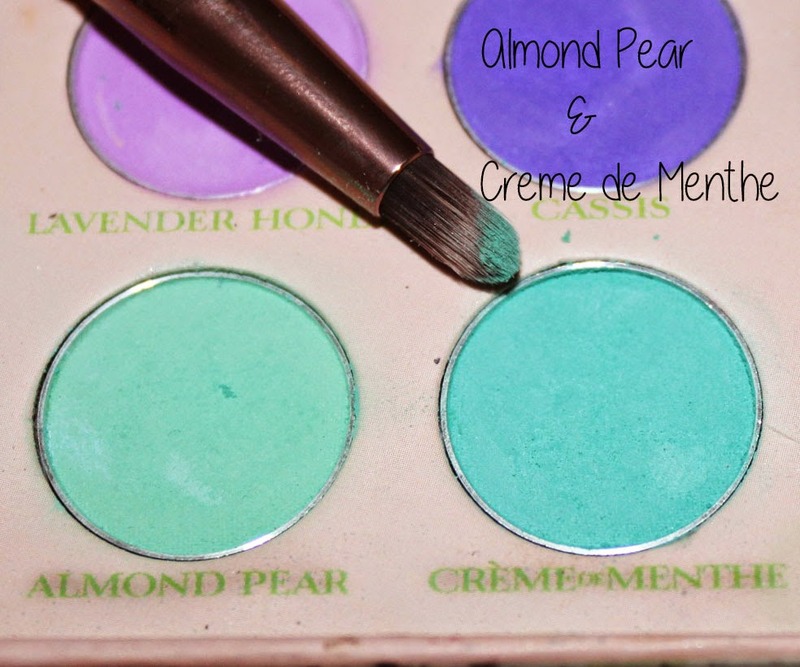 This color pairs perfectly with the two previous shades we added to the lid. After I dabbed some Mythology on both lids I went in with the same exact brush and applied the shade “Silk Teddy” from the Too Faced Natural eyes palette. Applyinh a little bit on the center of my lids; this really gave that pop of iridescence to my eyelids, without over powering it. With the same exact shade I applied it to my brow bone and the inner corner of my eyes. Then taking my Too Faced waterproof liner in the Shade Peacock. 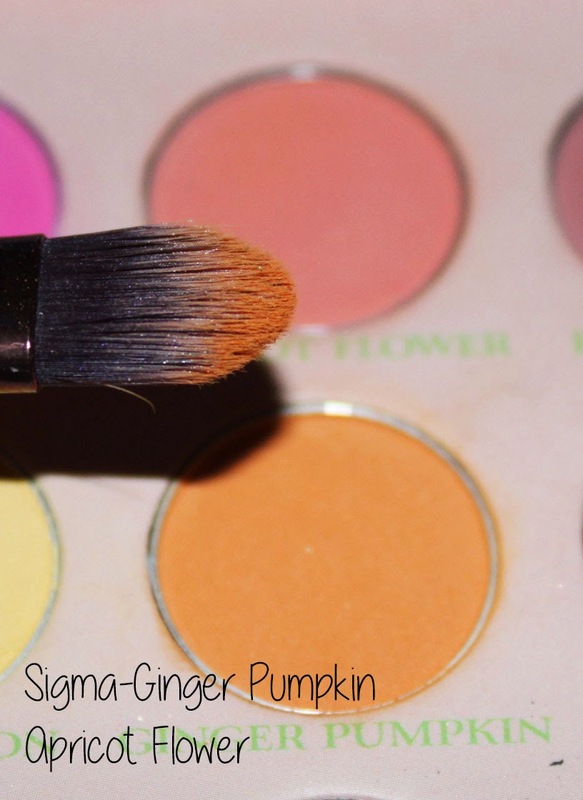 A gorgeous pop of color to my lower waterline and lash line. I extended the a little bit outside of the eye giving it a little bit of an upside down wing. 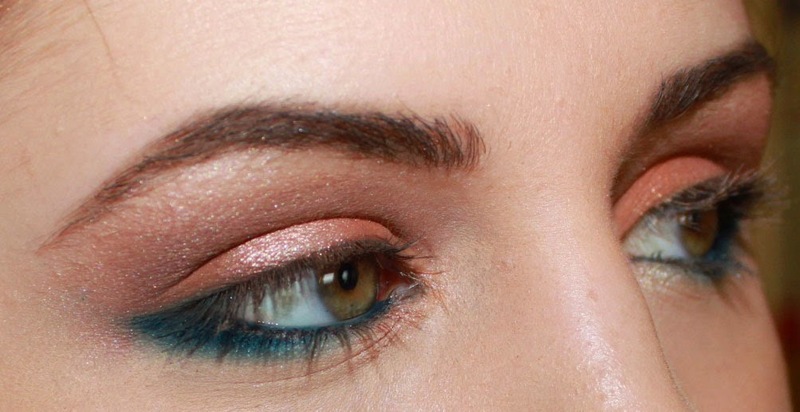 (Lets give a little bit of an art lesson in this tutorial) The reason why I paired these two colors together on my eyes is that Orange and Blue are complimentary colors. Which means the compliment each other. 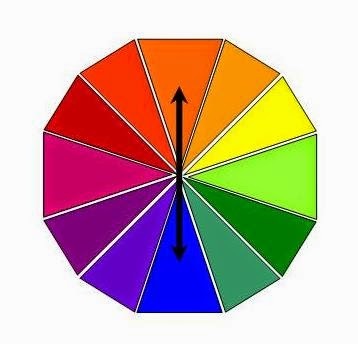 Pretty basic, the colors that are opposite one another are complimenting one another. Then I took a small pointed brush and mixed the two colors together and applying it on top of the line I drew earlier and flicking it outwards. Softening the harshness of the pencil and giving it that hazy effect underneath the eyes. Then I simply applied some mascara to the top and lower lashes. 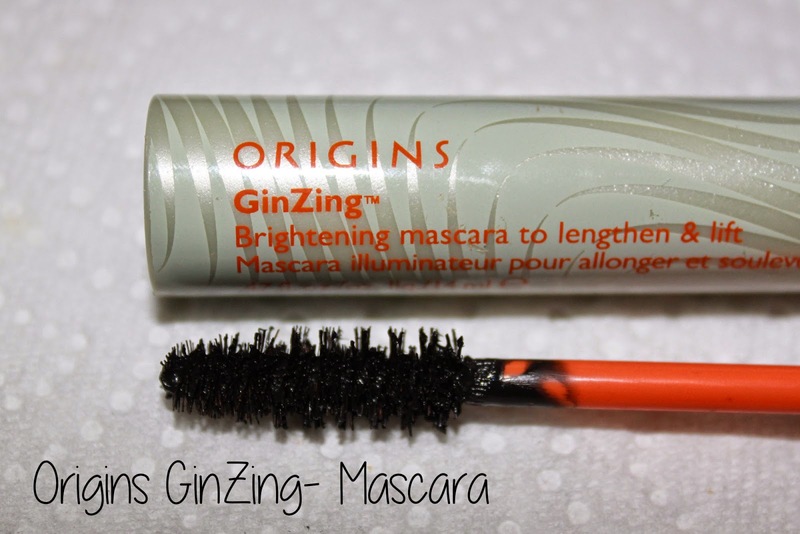 My favorite mascara so far is the “Origins GinZing Mascara”and we have our final look. This look is fun and festive and perfect to welcome the warm weather ahead of us. I hope you guys enjoyed this tutorial. Here are the products that I have used.